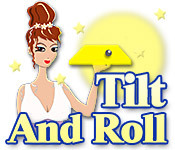 Tilt the platform so that your marble rolls to the hole in Tilt and Roll, a challenging online game of hand-eye coordination.Tilt and roll your way to the hole.Adjust the platform so that your marble rolls to the hole in Tilt and Roll, a challenging online game of hand-eye coordination. Mouse over the platform to tilt it up or down. 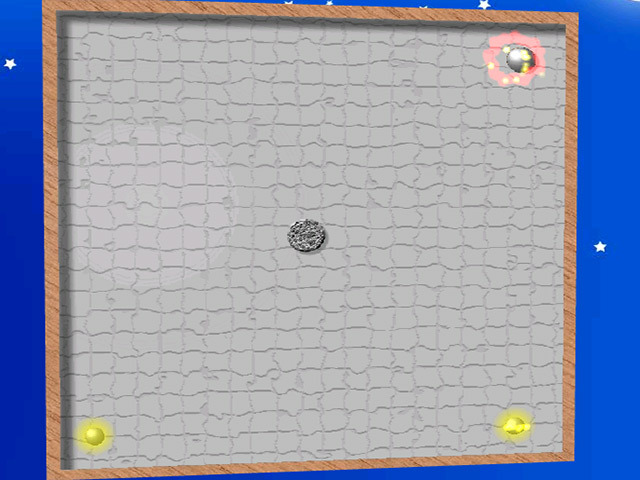 Roll the ball so that it touches the glowing power-ups in order to earn extra points. 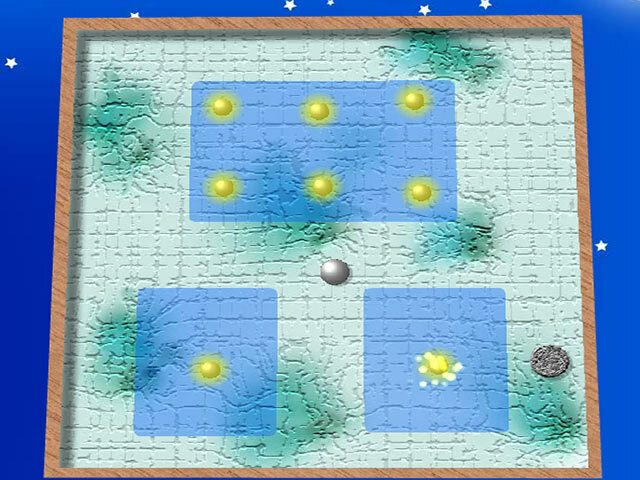 Avoid the red enemy balls. 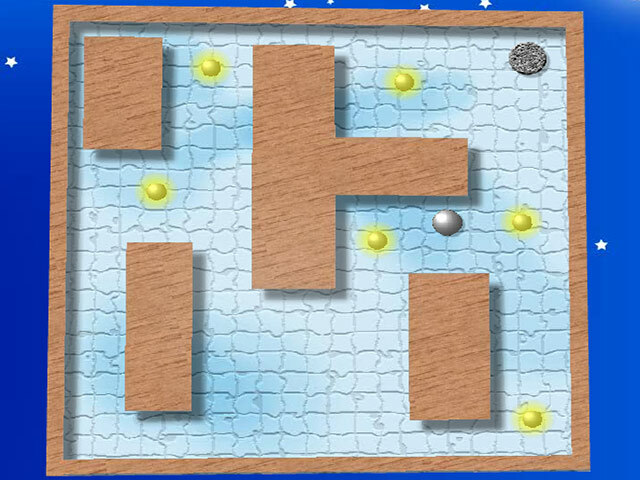 Beat the top times in each of 20 levels for a gold, silver, or bronze award!